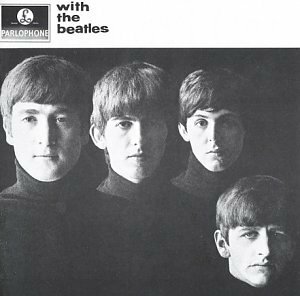 The first image on the page is for Beatles - With the Beatles, followed by the original. Also check out the most recent parody covers submitted to the site. Nothing remotely like the original, you git! Absolutely! Just awful... All of these horrific Beatles parodies are just vomit inducing. If Paul and Ringo saw this... Didn't you hear what they said about Across the Universe (movie)? Well they'd double those bad reviews for this ENTIRE WEBSITE!! !